Meaning "little kitchen", Cucinetta is a stunning little Italian eatery in South Yarra. If you are looking for a truly authentic and memorable Italian feasting experience, this cucina should be at the top of your list. The restaurant possesses a homely yet polished feel which retains a warm and familial character. The menu is grounded in strong Italian heritage and changes weekly so regulars always have something new to rave about. 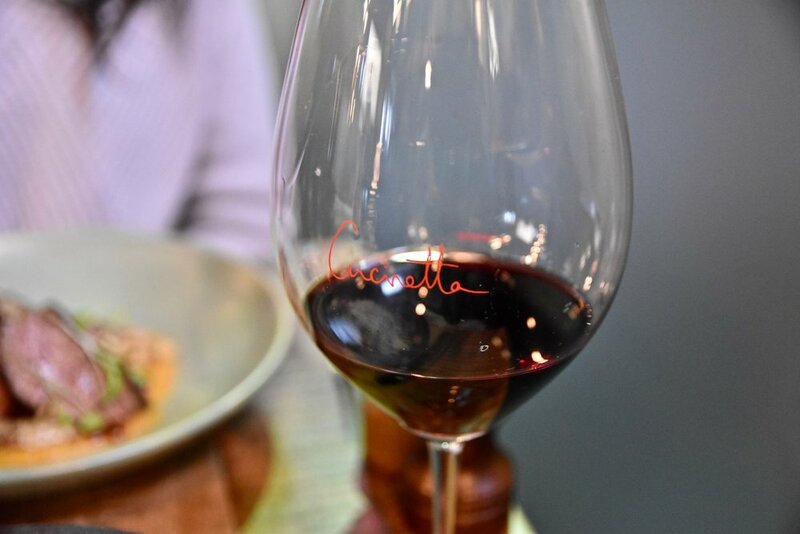 Wines are a clear focus and are given the care they deserve - thanks to the use of Coravins, numerous premium wines are available by the glass and when opting for a big, bold red, it is served in luxuriously large Riedel Vinum XL glasses which adds to the theatre. 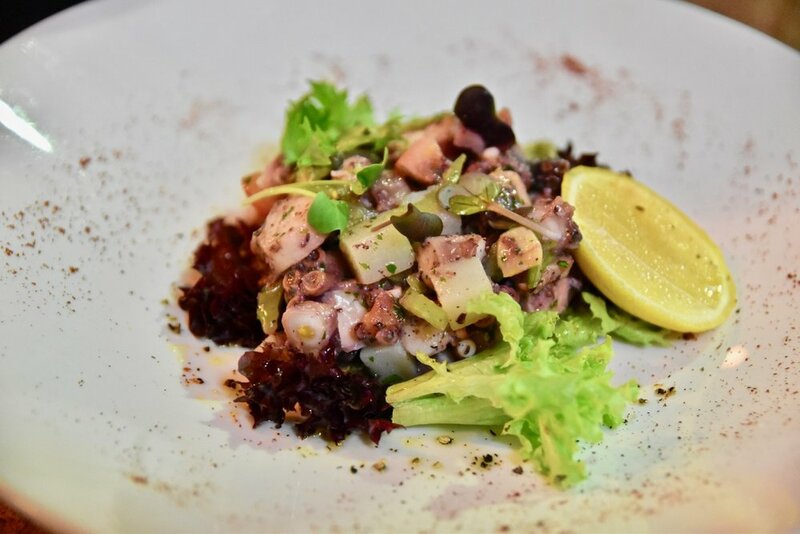 In addition to its beautiful wine list, the appeal of Cucinetta lies in its lovely service and its flavour laden food which utilises quality produce. To start we loved the octopus salad. The octopus was incredibly tender while retaining a robust structure courtesy of being expertly cooked. The accompanying potatoes were creamy and well-seasoned. For mains the gnocchi was an absolute highlight. It was a faultless dish of light, fluffy gnocchi combined with hearty melt in your mouth morsels of pulled duck ragu. The lamb cutlets were similarly delightful. Perfectly cooked thanks to being sous vide before being grilled. The accompanying pumpkin puree was wonderfully luxurious, as were the plump king brown mushrooms. Together, every bite was extremely gratifying. Dessert time at Cucinetta continued to please. We recommend their rendition of the Tiramisu - well made, with its flavour heavily dominated by a gratifying chocolate component.